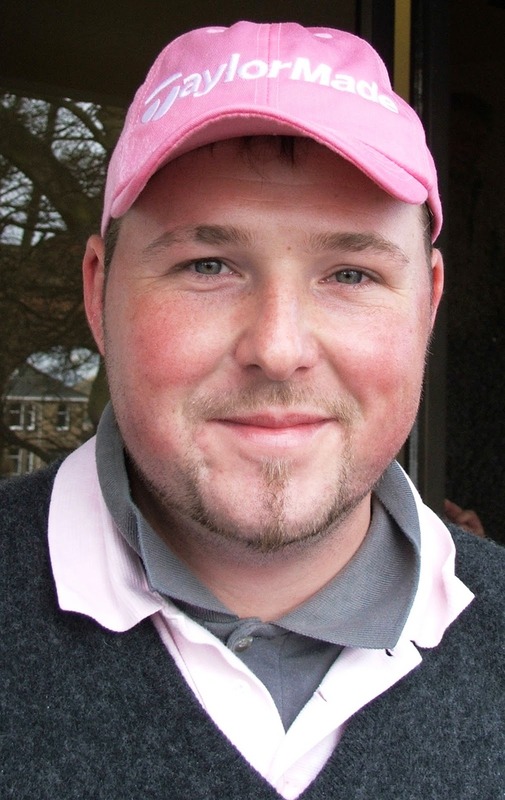 Former Scottish amateur champion John Gallagher (Duddingston), pictured, won today's Big Johnson's Tour 18-hole Golf Finance Summer Series competition at Downfield Golf Club, Dundee by two strokes with a four-under-par round of 69. Gallacher was seven-under-par for the par-5 holes. Kevin Duncan (Paul Lawrie Golf Club) finished second with a 71. Sharing seventh place on 74 were Ryan Campbell, Lee Morgan and Danny Kay. Zander Culverwell finished 10th with a 75. Next event on The Golf Finance Summer Series is at Forfar GC on Monday, June 11. Entries now open to ALL professionals.